In recent years, South Africa has given us a number of crossover artists, from Die Antwoord to Petite Noir, but on a local level, the scene includes a broad and eclectic mix of musicians, producers, and artists working together to push the region’s contemporary sound. 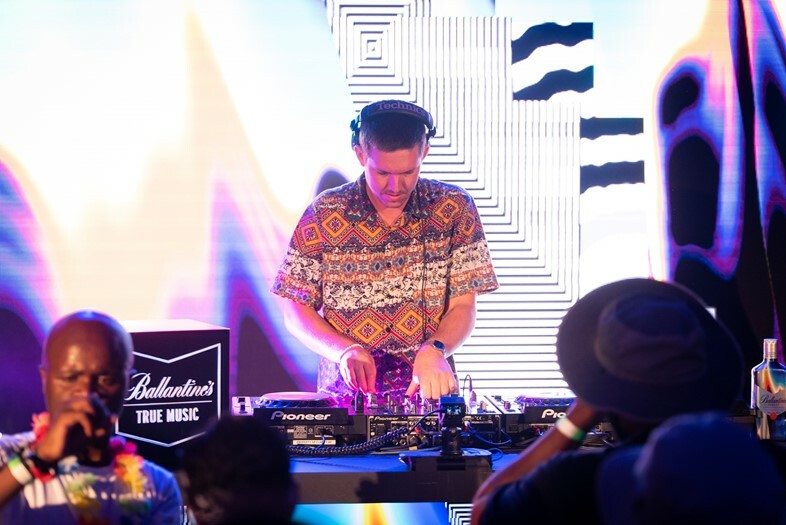 Celebrating this commitment to creativity is Ballantine’s True Music Series, which, last month, made the last stop of its current tour in the township of Langa, Cape Town. Since November 2018, Ballantine’s has been working in collaboration with visual artist Felipe Pantone to spotlight underground music communities across the globe – those who do things their own way, with a commitment to pushing the boundaries of music. For the series, Pantone designed a collection of Ballantine’s limited edition whisky bottles and made a set of immersive visuals to accompany the three-country tour. For the final leg of South African tour, the True Music Series united South African creatives in Langa for a night of dance and conversation, curated by Johannesburg-based DJ and label manager Kid Fonque and local electronic music and events collective, We House Sundays, and set against a backdrop of Pantone’s trippy and interactive visuals, which are made to react to sound. Some of the musicians who performed were Kid Fonque, songwriter Sió, and the DJs Leighton Moody, Lawrence Dix, and Soul Cresent from We House Sundays. “Cape Town is always a mix of surprises,” reflects Kid Fonque. “There is such great talent in all genres of music from hip hop, techno, through to deep house. The city’s music scene offers a lot. My favourite scene is that of deep house. I have a deep appreciation for what the crew at We House Sundays have gradually built here. I am always excited about taking events out of their comfort zones and Sunday was a great collaboration in Langa with a diverse crowd hungry for new music.” This hunger emanated in the Langa event that drew over 1,400 locals. The most recent and final stop for the Ballantine’s True Music Series X Felipe Pantone tour follows on from other global events, such as its 2018 stop at Moscow’s club space Nii, which saw local musicians and DJs discuss the future of Russian rave in the face of the country’s recent repressive club closures. 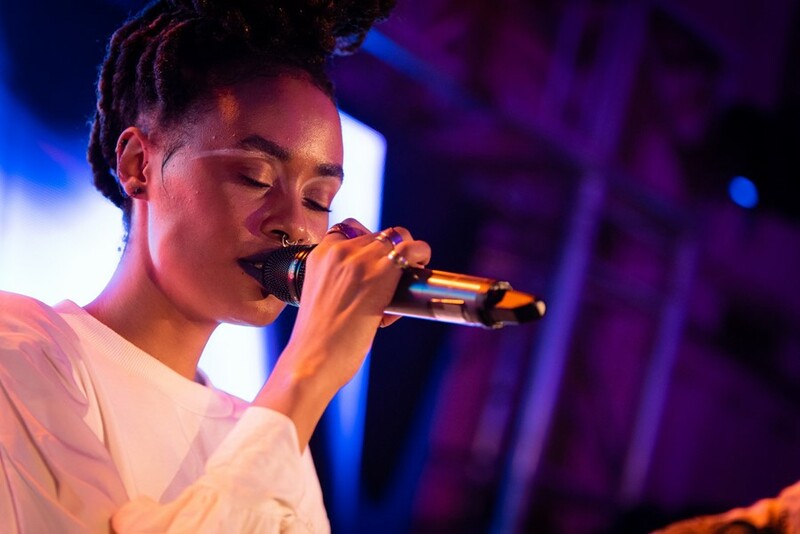 Following the Moscow event, the True Music Series tour subsequently visited Santiago and Cape Town.“It’s been great to be able to bring these three totally diverse scenes to a global stage while experimenting with interactive art installations,” says Ballantine’s Head of Music, Tom Elton.